Over the past 25+ years, Bob Wagner has maintained a consistently active schedule as a freelance trumpet performer, recording artist, and bandleader based in the Philadelphia, PA area. But with an Electrical Engineering degree from Lehigh University, Bob also spent a major portion of those years traveling the globe in sales and marketing roles for a fortune 500 technology company. In 2011, feeling the pull of the trumpet, Bob set aside his corporate life and decided to concentrate full time on music and found his true calling. As a touring artist, Bob has appeared as a trumpet soloist with various classical, jazz, R&B & theatrical organizations throughout the country. His talents have carried him to solo performances at some of the nation's most prestigious concert halls including Strathmore (MD), Disney Hall (LA), & Carnegie Hall (NYC) where he received a standing ovation for his performance. January 2018 will mark Bob's debut as a solo recording artist. Together up with pianist Peter Hillard, bassist Ranaan Meyer, and drummer Sean J. Kennedy Bob will release Toot Suite, a collection of six elegant and jazzy pieces written for solo trumpet and jazz trio written by renowned French composer Claude Bolling. 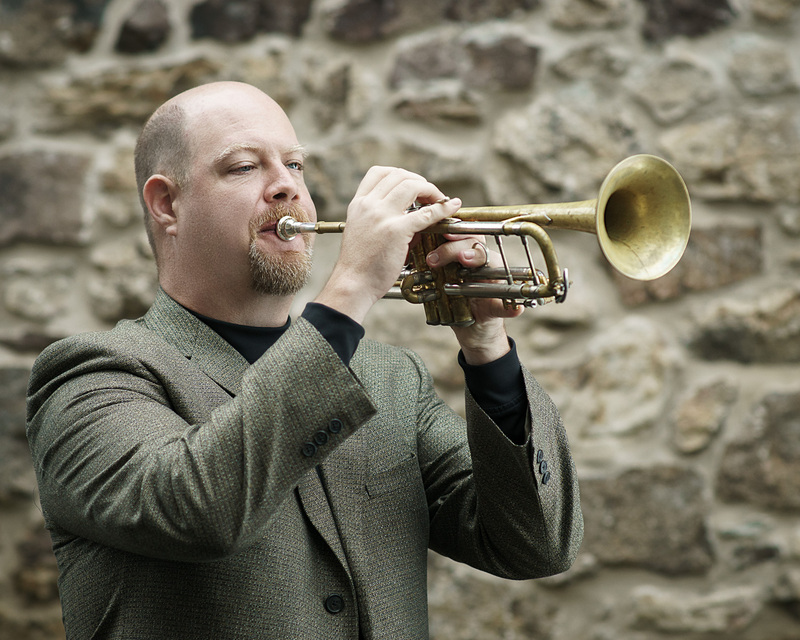 In the Philadelphia area, Bob is the director and trumpet soloist for the 18-piece Jump City Jazz Orchestra and the Hickory Brass chamber ensemble. Additionally, Bob performs with various local bands, orchestras, and pit orchestras of several professional theatre companies. With his unique professional background, Bob also serves as an inspirational speaker and clinician in secondary, collegiate and professional settings covering a broad range of topics including business (music and other industries), social media, career guidance, trumpet performance, and ensemble coaching. Further serving his commitment to educate and inspire, Bob is as a Chief Judge for Cavalcade of Bands Jazz Division; An organization whose mission is to provide non-competitive jazz performance opportunities and musical growth for student musicians from the association's 100+ member high schools throughout the USA Mid-Atlantic region. Bob maintains a strong commitment to service by volunteering with Bugles Across America an organization dedicated to providing live performances of Taps for the families of deceased veterans. Bob is an endorsing artist for Wedge Mouthpieces and a voting member of NARAS (The Grammys). He is available for performance, speaking, and consulting opportunities.